Allen Schuler started ASB Custom Homes more than 25 years ago and the values and standards that he created still show today. His legacy is still showcased in the attention to detail and customer service that ASB gives every client. David Schuler is a second-generation homebuilder. 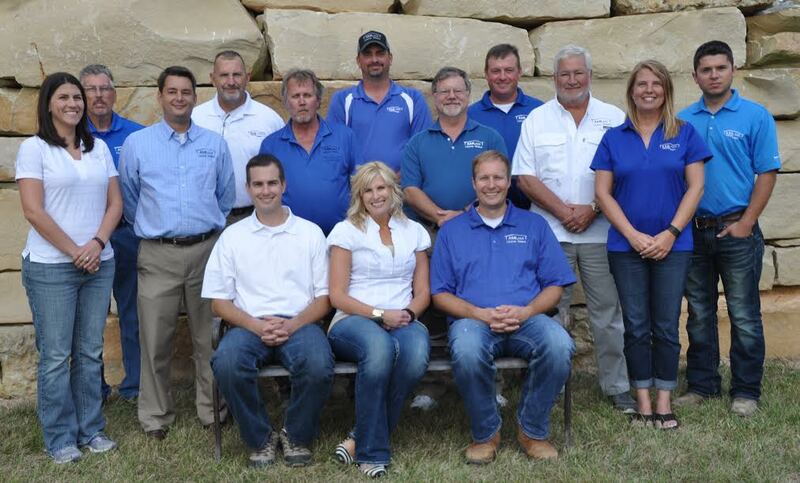 David has been educated on every aspect of homebuilding by working with his father Allen since 1990. David started out cleaning job sites and advanced to project manager and is now a partner in ASB, LLC. David’s education continues with numerous classes at the Home Builders Association of Louisville and Southern Indiana. With his education and experience he is a Registered Builder with the Home Builders Association of Southern Indiana. He has and continues to build numerous award winning and innovative homes in HBASI’s HomeExpo. David has been honored to server on the Board of Directors for the Home Builders Association of Southern Indiana since 2011. David’s philosophy is similar to Allen’s, treat your customer with the highest level of service and respect. So if you want a unique perspective of home building from an experienced builder, contact ASB today! ASB has been awarded with Builder of the Year by the Home Builders Association of Southern Indiana and the Home Builder Association of Louisville. ASB is also an award winning participant in many home shows in Southern Indiana and Louisville.